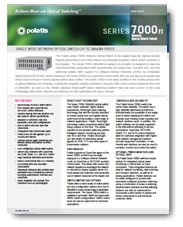 The Polatis Series 7000 Network Optical Switch is the largest-capacity, highest-density, highest-performance and most reliable non-blocking all-optical matrix switch available in the industry. The Series 7000 384x384 all-optical circuit switch is designed to meet the most demanding applications with exceptionally low optical loss, compact size, and fast switching speeds. 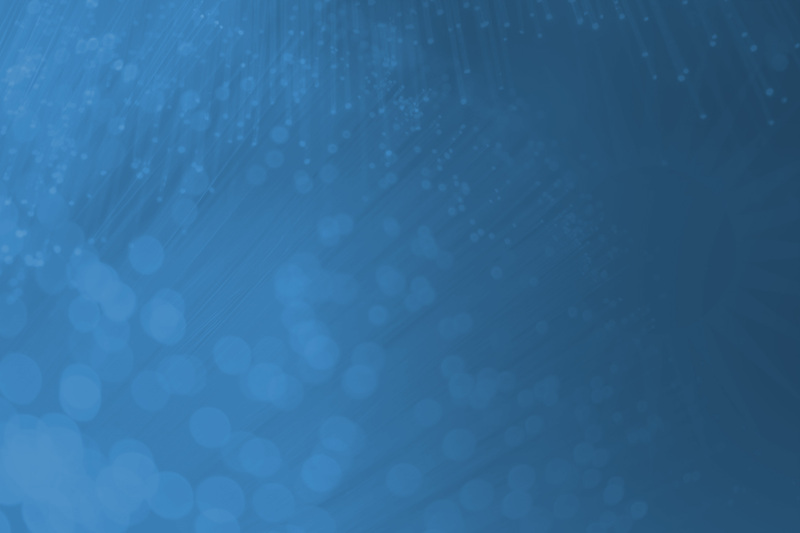 With support for Software-Defined Networks (SDNs) via embedded NETCONF and RESTCONF control interfaces, the Series 7000n can route time-critical traffic with very low-latency to enable new virtual cloud services in hybrid packet-optical data centers. The Series 7000n is the latest addition to the Polatis product line of optical switches and modules, creating the broadest portfolio available of dynamic fiber cross-connect solutions (up to 384x384), all built on the Polatis’ patented DirectLight® optical switching platform that has been proven in the most challenging data center, telecom and defense and test applications for over a decade.